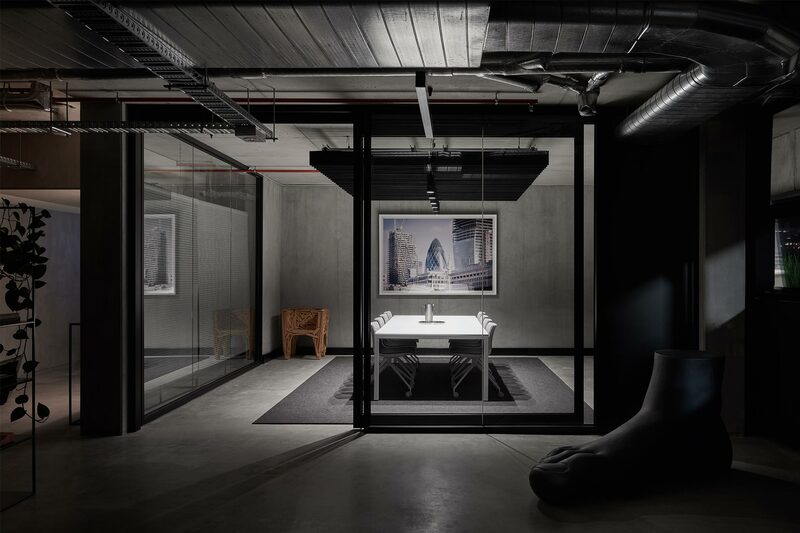 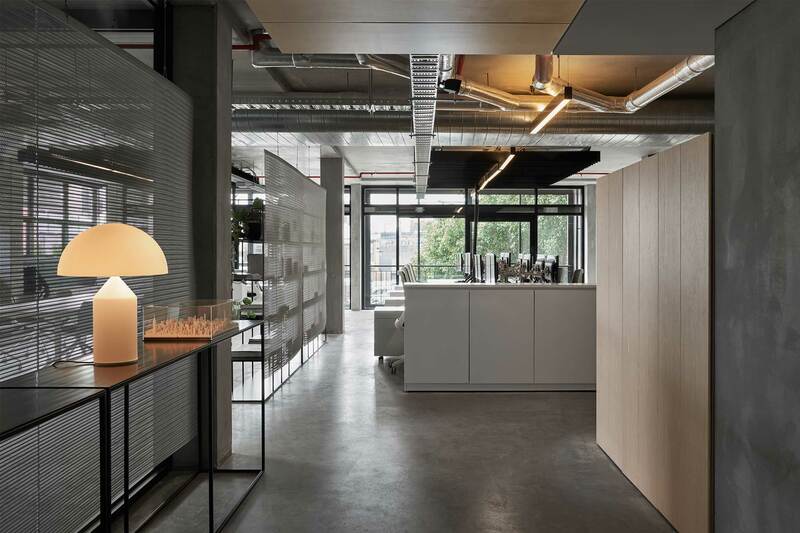 Our own studio reimagines a raw commercial building as a creative workspace that reflects our considered methodology and reverence for fine art. 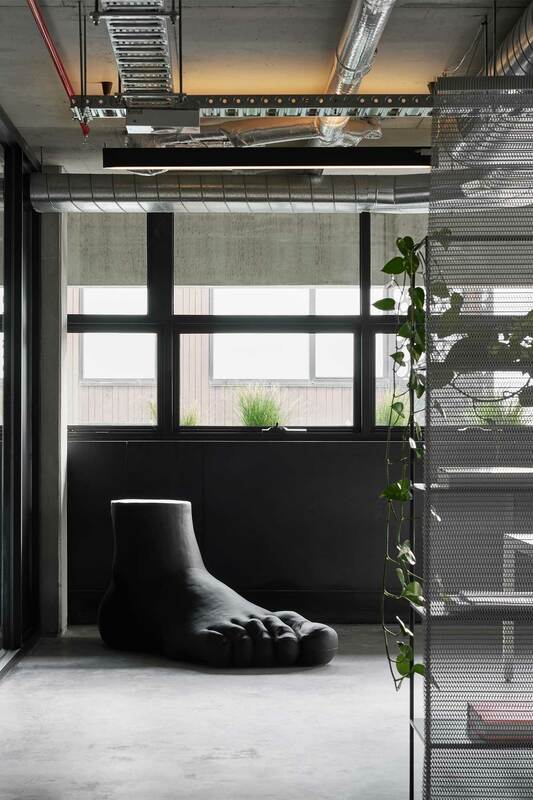 Embracing the challenge of working with the existing industrial bones, the space has been transformed into an inspiring studio, punctuated by a curation of art and iconic design. 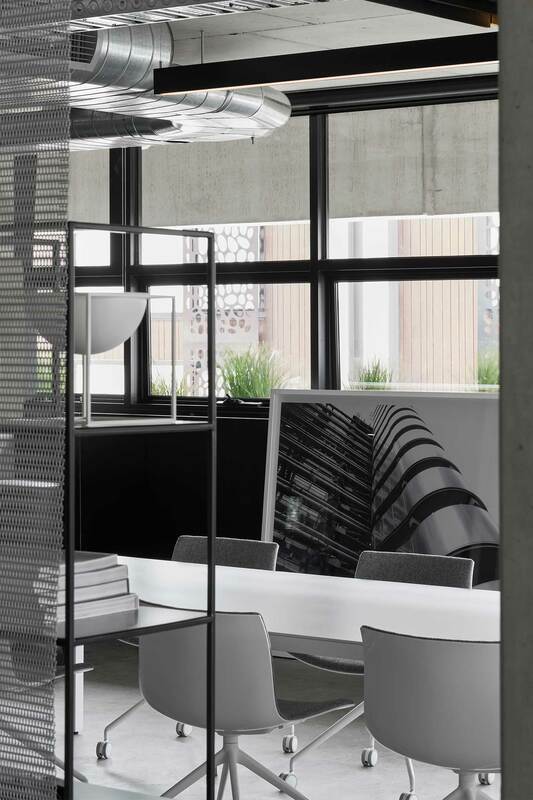 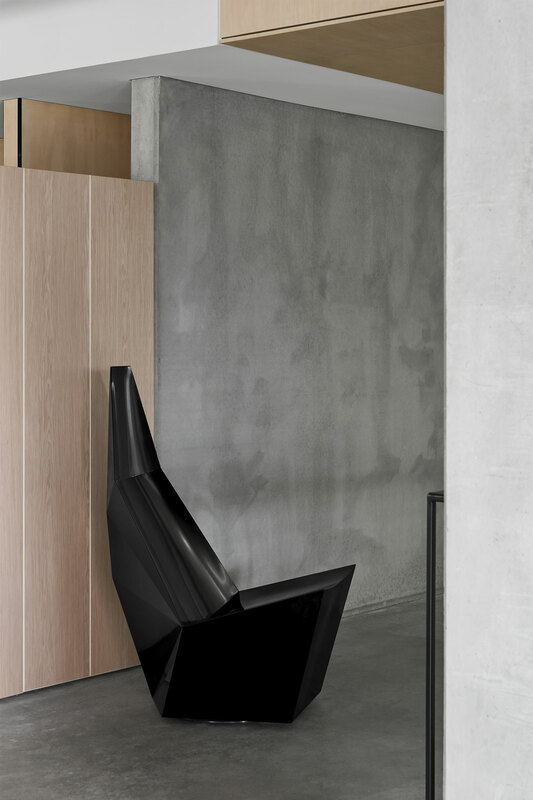 Restrained materiality and a monochromatic palette seamlessly integrate rarefied furniture pieces, such as the Edra Favella Chair and B&B Italia Up 7 Foot. 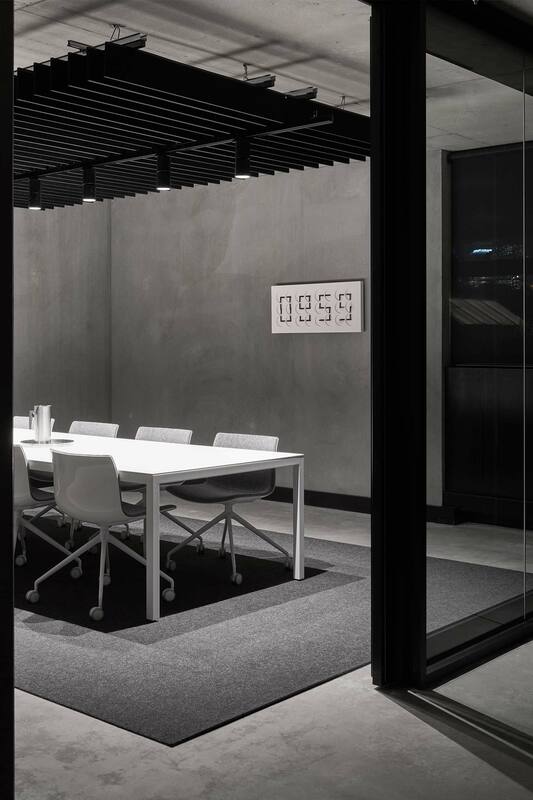 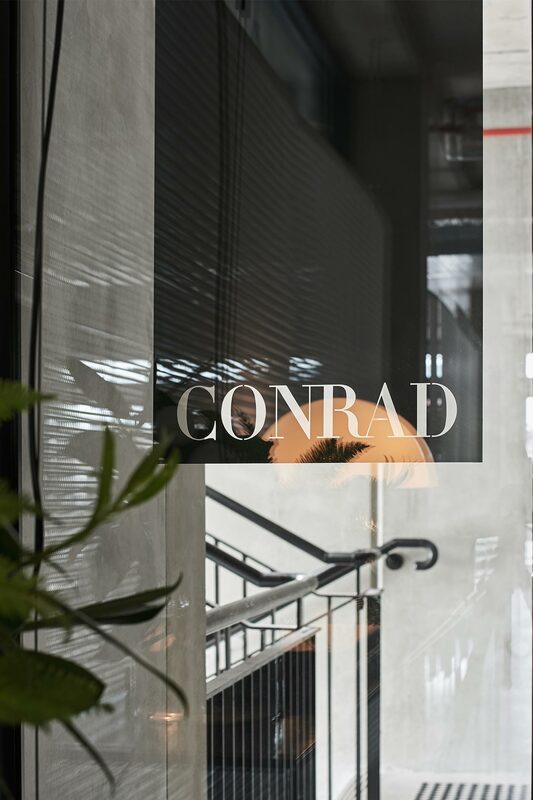 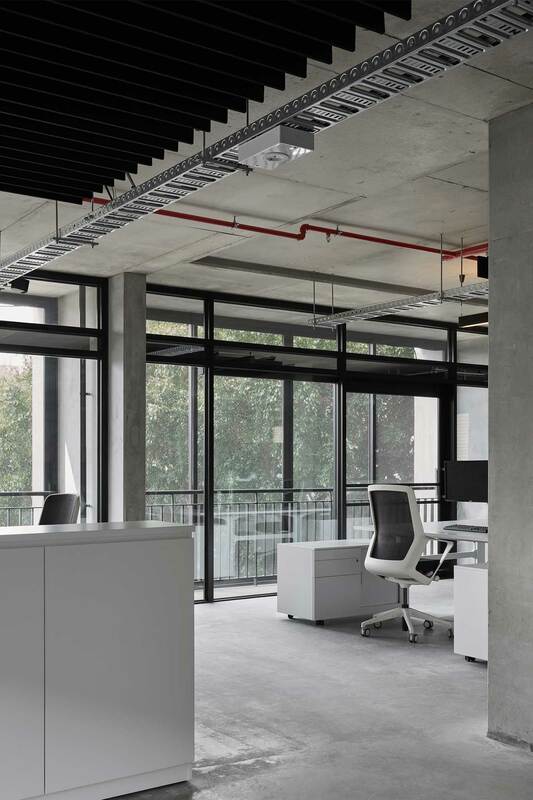 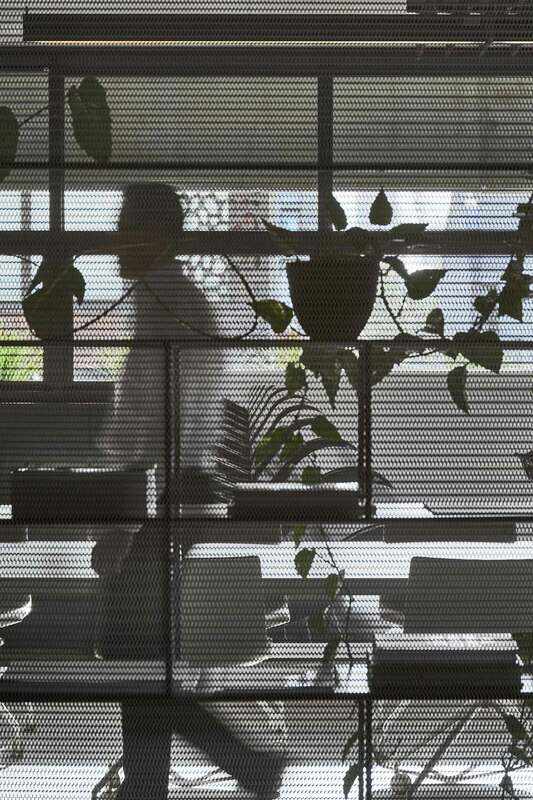 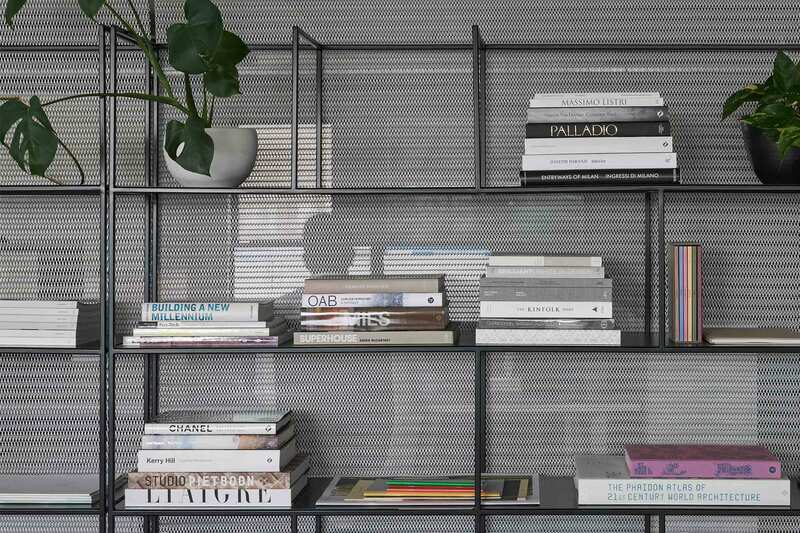 The outcome reflects a perfectly measured tension between the tactile, industrial character of the building’s shell and the refined, contemporary vision that defines our signature approach to design.